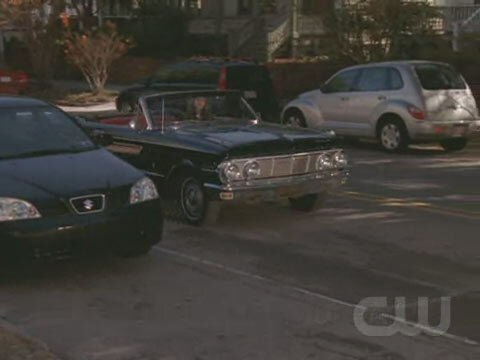 IMCDb.org: 2006 Chrysler PT Cruiser in "One Tree Hill, 2003-2012"
How about the 1963 Comet convertible? Now that was a real car! arzoo623 wrote How about the 1963 Comet convertible? Now that was a real car! It is already featured in several photos.